A newly renovated full-service hotel with restaurant, Market Street Bar and Grill. 200 rooms. Handicap accessible available. Rooms include full hot breakfast, complimentary WiFi. 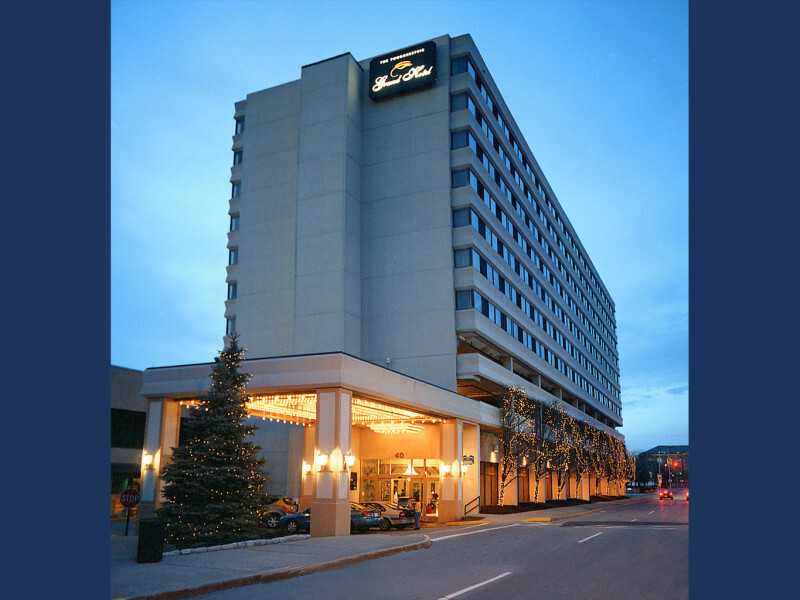 Hotel is smoke free, pet friendly and offers limited complimentary shuttle service to Poughkeepsie train station. Meeting and event space available. Tour groups welcome.